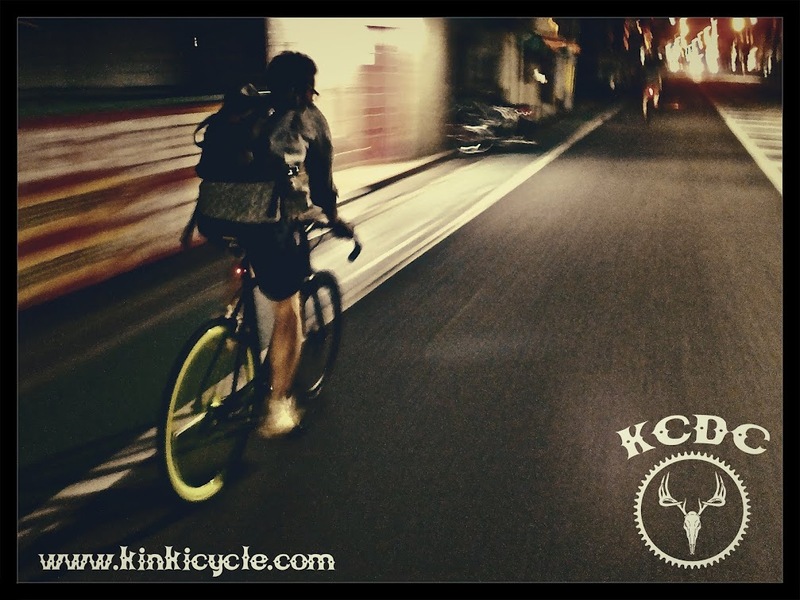 Kinki Cycle: Slow 180 practice! Slow 180 practice! from Shara Mori on Vimeo.